BOSTON, MA, July 10, 2018 – InAuth, a leading digital device authentication company, today announced it has enhanced its InExchange® solution, a global digital intelligence network, to provide businesses with advanced insights to help them make smarter security decisions. InExchange now enables clients to associate device elements with anonymized user data across multiple industries, giving businesses a more holistic view of the trustworthiness of a device so that they can better assess the riskiness of a transaction and take additional steps to mitigate potential fraud as needed. The core of InExchange’s innovative capabilities is built upon InAuth’s next-generation device identifier for both mobile apps and browsers. InAuth leverages thousands of device attributes to create a unique identifier for mobile apps and a similar identifier for browsers, allowing InAuth to identify the same device across multiple organizations. 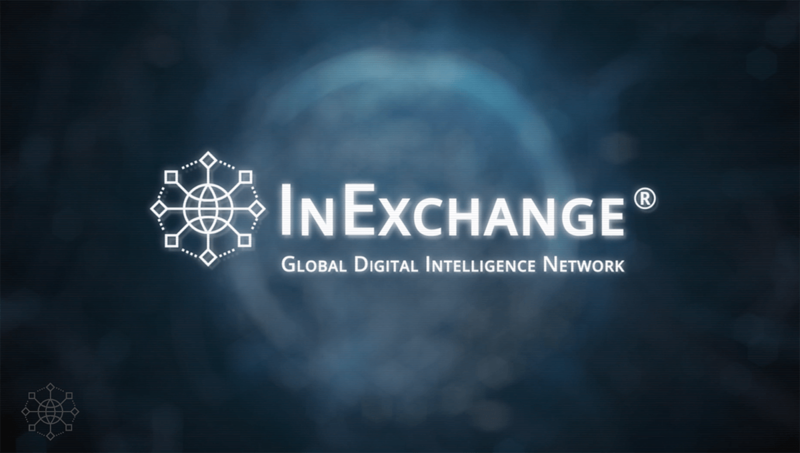 To understand the riskiness of a digital transaction, InExchange participants can query the network to gain intelligence about the reputation of a device along with anonymized user data elements associated with that device. Contributions to InExchange are managed in compliance with SOC 2 requirements, an industry standard for the secure management of data. All data within InExchange is cryptographically masked so it is anonymized and protected, and clients using InExchange do not have access to other clients’ transaction data. InExchange is particulary valuable in situations where a device may be transacting with a business for the first time, such as a new digital account opening at a bank or a guest checkout transaction on an ecommerce site. Enhancements to InExchange will enable that business to have a greater degree of confidence about whether the device should be trusted based on prior interactions it has had with other users of InExchange. With U.S. card-not-present fraud expected to rise to $7.2B by 2020, an intelligence model where businesses can leverage an aggregated view of digital intelligence across many industries has never been more critical. For more information, visit https://www.inauth.com/products/inexchange/. InAuth is a leading digital intelligence company deployed in many of the largest businesses around the globe. InAuth analyzes device and associated identities to ensure trust with those interacting with your digital channels. InAuth’s digital intelligence platform helps businesses verify identity, assess and mitigate risk in real time, optimize the customer experience, improve operating processes, and reduce cost. With safer digital transactions, banks, payment networks, merchants, insurance providers, and other organizations are better positioned to capture new revenue opportunities and compete more effectively in an always-on world. For more information, visit www.InAuth.com.